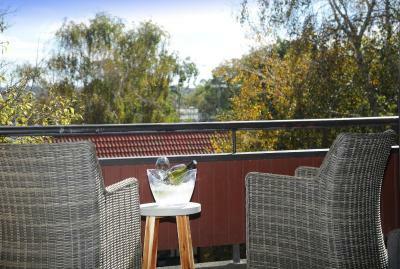 Lock in a great price for Quality Hotel Lincoln Green – rated 8.2 by recent guests! The staff was excellent, very kind and knowledgeable about the area. Location was good, bed comfy and was really quiet. Great towels and bed linen was very comfy. Good lighting and power outlets in the room. The bed was comfortable. Good selection of tea and coffee. Good wardrobe and hangers etc, works well. It was ok. Too expensive though. The room was clean but not worth what we paid for it. Was great that they moved us into a room with a bath as I had requested. Awesome location, awesome, friendly staff, clean-tidy! Quality Hotel Lincoln Green This rating is a reflection of how the property compares to the industry standard when it comes to price, facilities and services available. It's based on a self-evaluation by the property. Use this rating to help choose your stay! One of our top picks in Auckland.Featuring flat-screen satellite TV and free on-site parking, Lincoln Green is just 2,300 feet from Trusts Stadium. 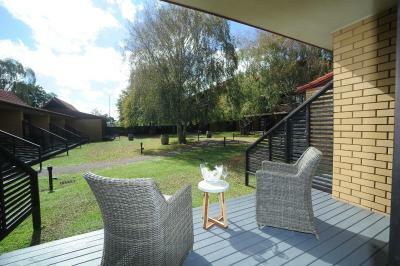 It features a restaurant, a bar and a lovely garden where guests can relax. Just 15 minutes’ drive from central Auckland, Quality Hotel Lincoln Green is within a 30-minute drive from several beaches, including Muriwai Beach and Bethells Beach. Auckland Airport is a 35-minute drive away. 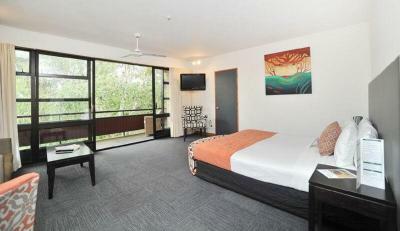 The modern, spacious rooms have a refrigerator, tea and coffee maker and individual air-conditioning. The bathroom includes a hairdryer and guest toiletries. 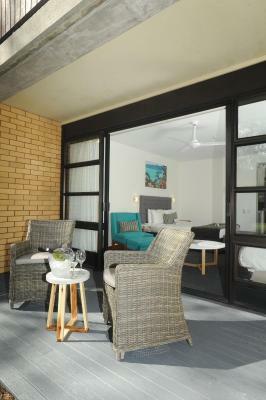 Most rooms also have a private balcony or patio. The Good Home serves traditional New Zealand cuisine and features different indoor and outdoor seating options to make you feel at home. A wide variety of beer, wine and drinks are also available. When would you like to stay at Quality Hotel Lincoln Green? This modern, modern, stylish studio has a queen-sized bed with triple sheeting. It also includes an private bathroom with luxury towels and an individual air-conditioner. Free WiFi and car parking. This apartment sized room has 2 queen-sized beds with triple sheeting. 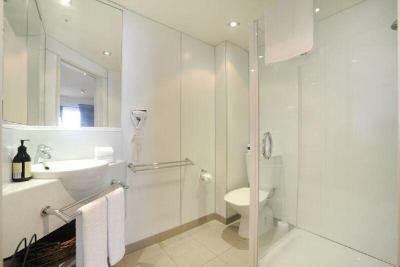 It also includes a large private bathroom with luxury towels. There is a large living space and a deck with courtyard views. Free WiFi and car parking. 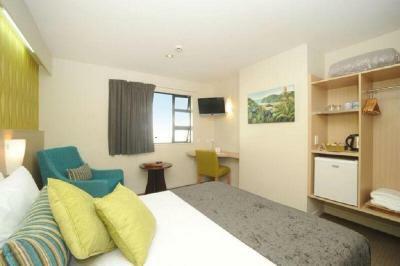 This superbly appointed room has been furnished in a modern and contemporary style. It has a 1 queen-sized bed or 2 single-sized beds with triple sheeting. 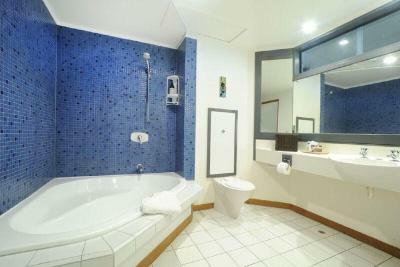 There is a large private bathroom with a corner bathtub with luxury towels. There is also a balcony or deck with courtyard views. Free WiFi and car parking. 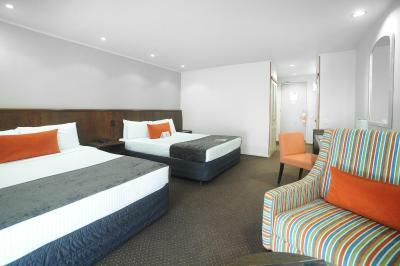 This spacious room has a queen-sized bed with triple sheeting and a sofa bed. 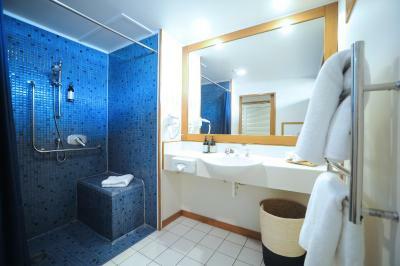 It also includes a large private bathroom with luxury towels. There is a balcony with courtyard views. Free WiFi and car parking. House Rules Quality Hotel Lincoln Green takes special requests – add in the next step! One older child or adult is charged NZD 20 per person per night when using existing beds. Quality Hotel Lincoln Green accepts these cards and reserves the right to temporarily hold an amount prior to arrival. Please note that there is a 3% charge when you pay with an American Express/Diners Club credit card. In the instance where the credit card used does not belong to the guest checking in a credit card authorization form must be provided. Forms can be requested from from the property prior to arrival. Please use the special request box when booking or contact the property using the contact details found on the booking confirmation. The breakfast meal was not great, food was average and some of the things were cold (in the warm food section) and not enough variety. For the price that was charged I would have expected better. Also, in the bathroom by the sink there needs to be more space to put your toiletry things. The location was great for us because it was walking distance to our conference. Friendly helpful staff, good facilities in general. The bathroom smelt like a urinal! The first room offered to us - was not of the type we booked. Total lack of convenience in bathroom - nowhere to put anything. Friendly helpful staff. No complaints. No cutlery or dishes, minimal tea bags and sugar. There was no information book about what was available in and around to hotel. There was only 2 of everything in the bathroom when I actually booked in for 3 adults and 1 child. when I booked it showed a picture of 1 queen size bed and 2 singles when in fact we had 2 queens so 1 adult actually slept in the chair that night. excellent location and service at breakfast staff at reception were awesome. Breakfast is always the same menu everyday! A bit poor. The restaurant was disappointing. The food was overpriced and just ok. Shame really because you expect more.